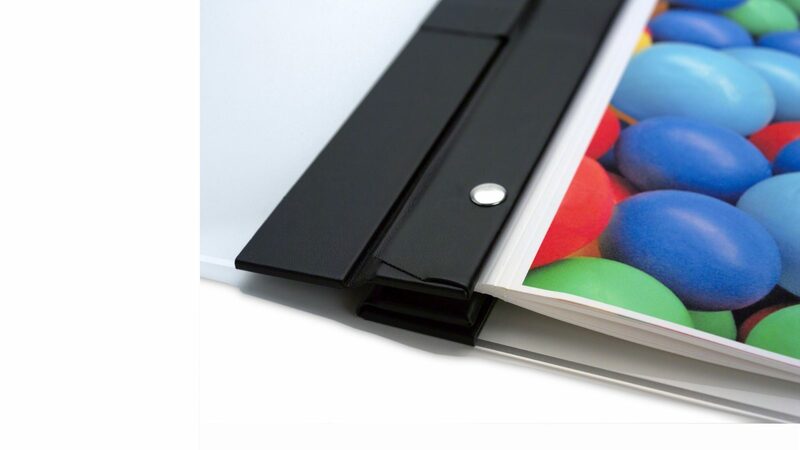 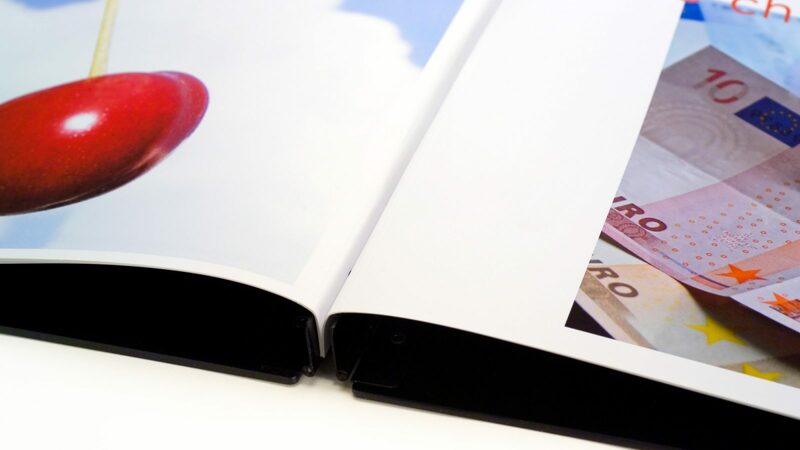 Made by Moab Paper of Lasal Photo Matte 235, this double-sided, smooth, bright white, heavy-weight (235 gsm) matte paper is pre-punched and scored so it can be printed then bound in any Screwpost Binder. 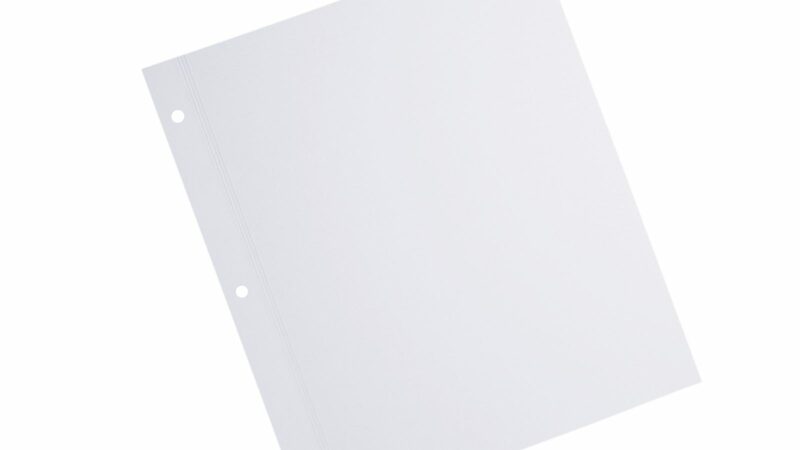 The paper is water resistant, archival and uses standard hole configurations. 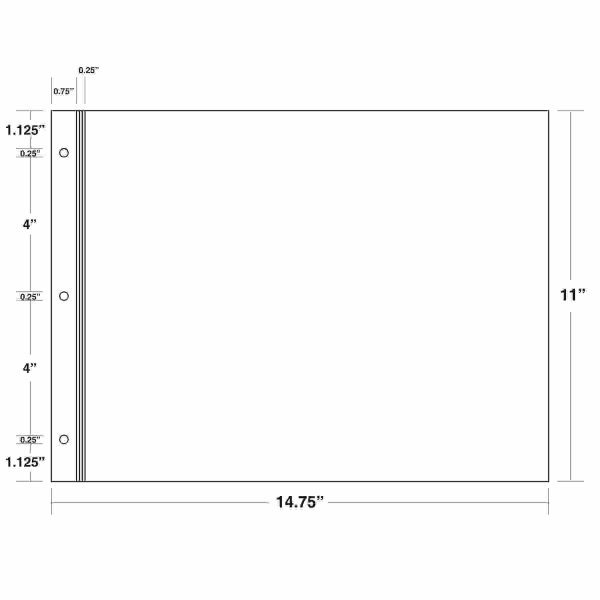 Formats listed are nominal; actual dims are .75” wider (ex: 11x8.5 sheet measures 11x9.25”). 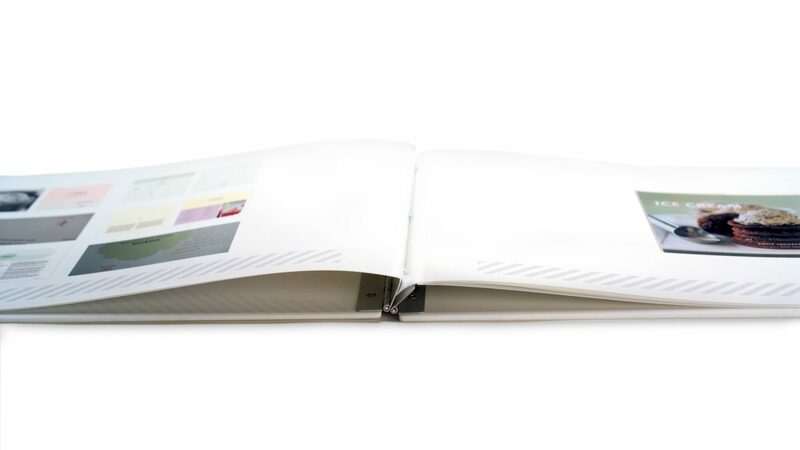 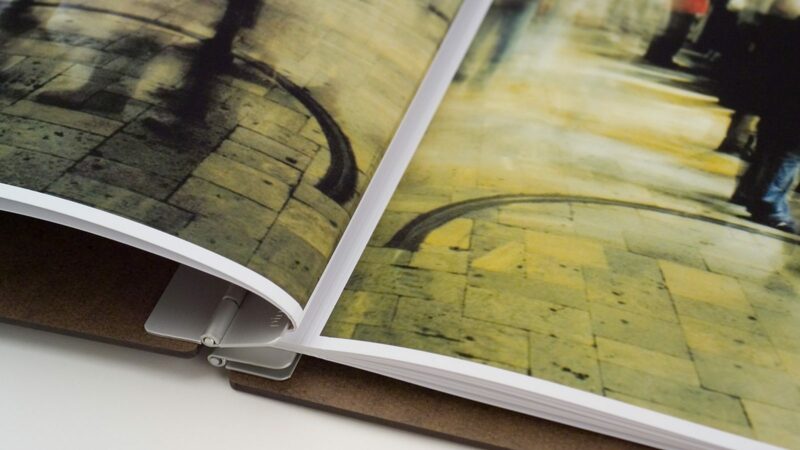 Scored Inkjet Paper — White / Landscape / 11 x 14 has been added to your cart.